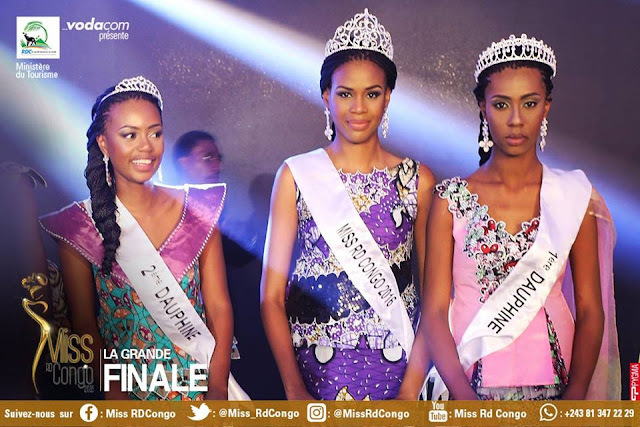 KINSHASA, Democratic Republic of the Congo - Andrea Moloto (24) was crowned Miss République Démocratique du Congo 2016 at the Pullman Kinshasa Grand Hotel on September 10. 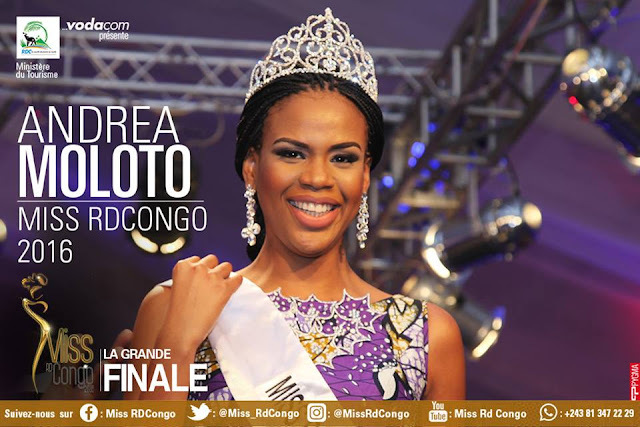 She will represent the Democratic Republic of the Congo in Miss World 2016 in National Harbor, Maryland, United States on December 18. 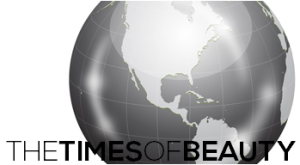 Anado Kabika as the first runner-up and Stella Furaha was the second runner-up.